You are taking an important step for your future. 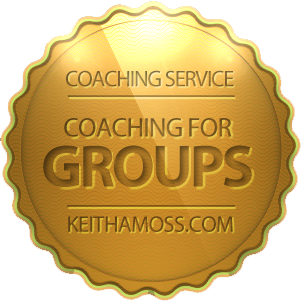 You need to choose a professional coach that you can relate to and work with. 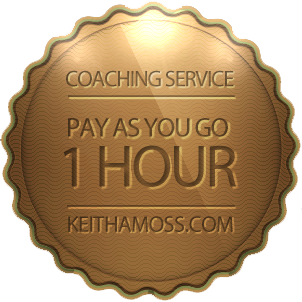 I offer you the opportunity to have a free, no obligation, 1/2 hour discussion before you commit to booking any sessions. 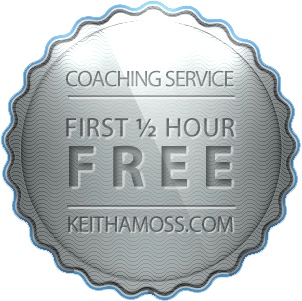 You can ask me any questions about how coaching works, or on my experience and qualifications. You can give me a rough idea of the issues you want to tackle. It will be a chance for both of us to see if there will be a good fit between us. It’s a partnership, so we had better get it off to a great start.